While we are a young company, we have twenty years experience in the marketplace. 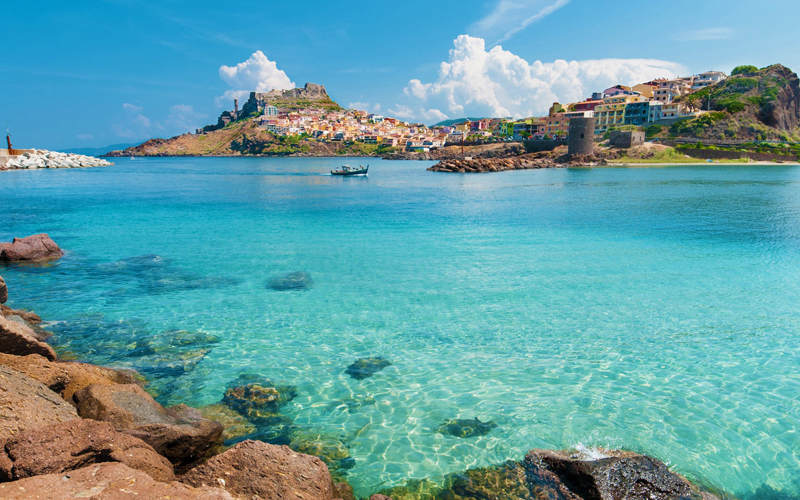 We work with the best architects & artisans in the area, securing a vital role in the development of projects from Castelsardo to Costa Smeralda. We regularly promote our company through exhibitions and participate in modern programs to keep ourselves updated with the latest techniques, solutions and choice of materials. Along with specializing in sales & rentals of new properties, we also deal with the acquisition and restoration of older properties in order to increase their value for re-entry to the market. Our knowledge and expertise ensures the optimal quality in all our projects. We help our customers through every step in the process, from dealing with banks & councils to choosing wall colors and finishing touches with interior designers. We like to take care of our clients personally, advising and consulting with them on every decision along the way, offering the best solutions and options to increase the value of the property they are purchasing. We are at your disposal for any requests and concerns you may have.